Cee’s Fun Foto Challenge: Color of your Choice: Pick one Color. 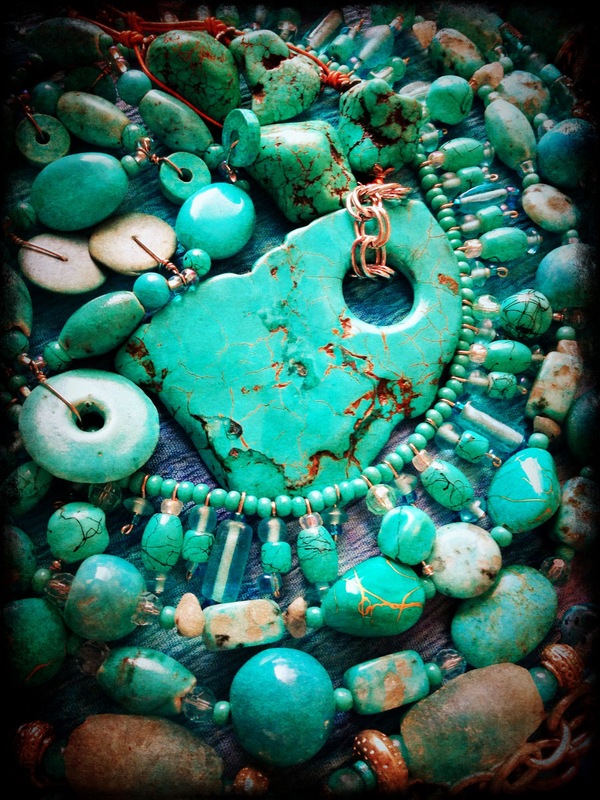 Oooh, I LOVE turquoise–this is beautiful!!! That’s a gorgeous color – great picture! Thanks – Can’t seem to get enough turquoise of any kind! Absolutely beautiful!!! Thanks for playing along! You’re welcome – always such fun!